The 14th annual Les Nouvelles Esthetiques Spa Awards hosted by Les Nouvelles Esthetiques South Africa in association with Les Nouvelles Esthetiques Paris, was held on Sunday the 29 July 2018, at The Capital on the Park Hotel, Sandton, Johannesburg. 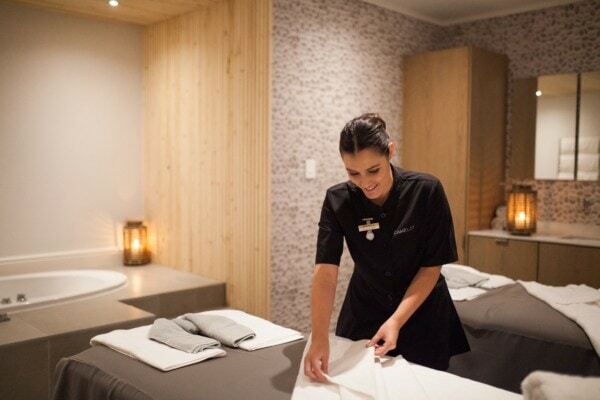 Camelot Spa Val de Vie was announced as the winners in the Best Day Spa category at the 2018 Les Nouvelles Esthetiques Awards; the most prestigious spa awards in South Africa. 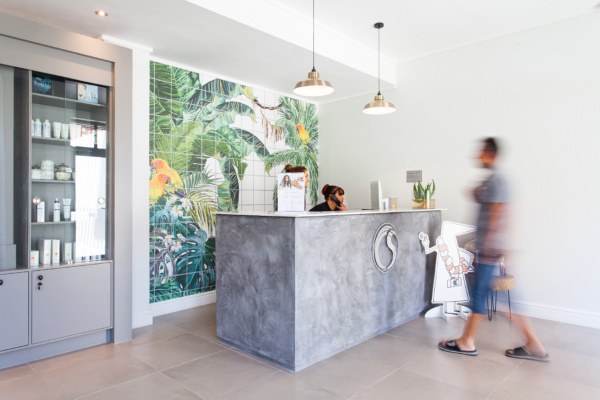 The 2018 Spa Awards consisted of six categories, namely Day Spa, Safari Spa, Resort/Hotel/Destination Spa, Boutique Hotel Spa, Unique Spa Concept and Aesthetic/Medi Spa categories. 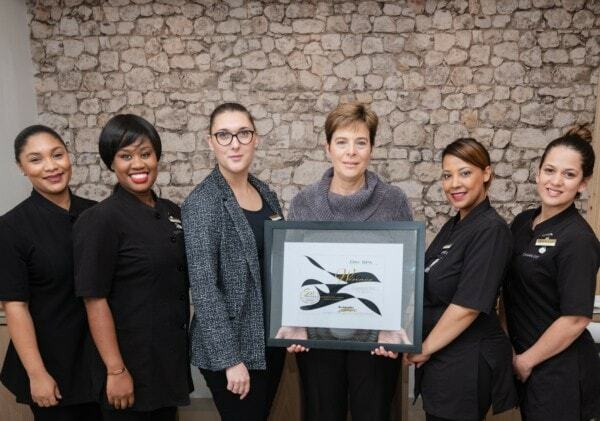 “It is Camelot Spa Val de Vie’s commitment to offer exceptional service and treatment excellence and we pledge to maintain the high standards expected from us as a Les Nouvelles Esthetiques award winner,” comments Karen Morris, Owner of Camelot Spa Val de Vie. Camelot Spa Val de Vie is located next to the outdoor pool at the Pearl Valley Golf Course Clubhouse. They are open from Monday to Sunday, 08:00 – 20:00.